Four ingredients. An hour in the oven. 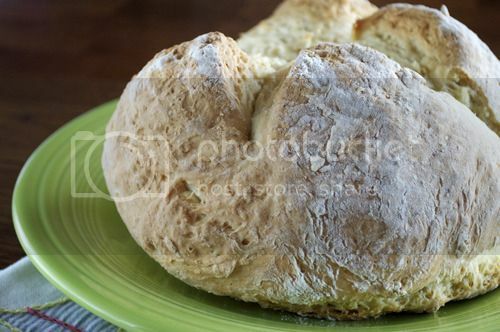 Irish Soda Bread is as easy as that. It’s almost artisanal, don’t you think? 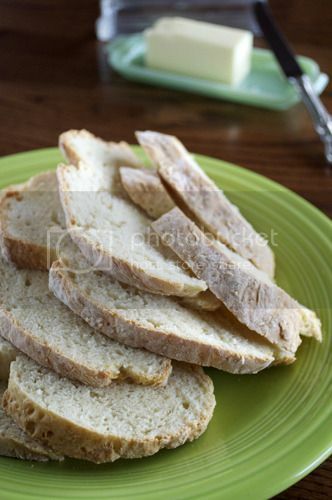 Perfect as crisp morning toast, thick slices for your afternoon sandwich and especially, to soak up the leftovers of a big bowl of Irish Beef Stew! It’s a favorite of mine and one I love to make year round! Carla of Chocolate Moosey and Cathleen of My Culinary Mission are our gracious hostesses for the week. 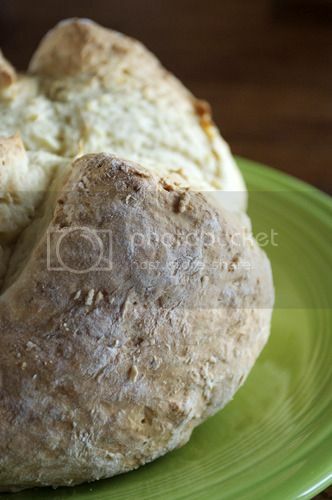 Check either of their blogs for the recipe and for a list of bread bakers this go-round, click over to the TWD ‘Leave-Your-Link’ post! How awesome that you found different ways to enjoy your bread all day! So very pretty, too! I loved the ease of this recipe. Your bread looks delicious! Great lighting on the photography. It looks like you use natural lighting. Your bread looks wonderful. Beautiful job. It really is a versatile loaf, isn’t it? Your loaf looks great! I can’t believe how much oven spring you got with just baking soda. This would be truly delicious as a stew mop. yum! What a perfect loaf! Now that I have made it, I can certainly understand why you make it year round. I am looking forward to making it again. No beef stew for me… but we have so much spaghetti sauce left that I may have to make another loaf! Your bread looks absolutely gorgeous! I served mine with Guinness beef stew for St. Patrick’s Day! Yummy! Bread looks GREAT!! We loved it. So buttery!! Great pictures. I like your green plate. That looks like a perfect loaf! I’ll definitely be making this simple bread again soon. Your bread looks perfect! It sounds like this wasn’t your first time. 😉 We really liked it too and I can’t wait to use it for all the purposes you mentioned. Looks wonderful! We loved it, it will be almost a weekly thing in our house now!